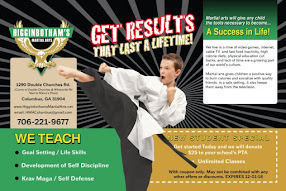 Higginbotham's Martial Arts: TOURNAMENT FRIDAYS START TODAY! Fund raiser for the Warrior Transition Battalion starts Today!! 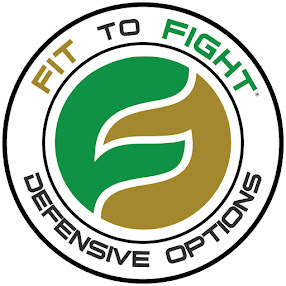 For the next 5 Fridays Juniors Green belts through Black belts can earn points in class for their performance in Forms and Tournament sparring. At the end of the 5 weeks(June 15th) we will tally the points and invite the students with the most points to attend and compete in the school championship held on June23rd at the awards ceremony. The Forms champion and the Sparring champion will each receive a really cool trophy stating their great accomplishment. There is a one time entry fee of $5. Your $5 will be donated to the WTB to help our returning soldiers and their families transition back to daily life.